"Human life--indeed all life--is poetry. It's we who live it, unconsciously, day by day, like scenes in a play, yet in its inviolable wholeness it lives us, composes us. This is something far different from the old cliche, 'Turn your life into art'; we are works of art, but we are not the artist." 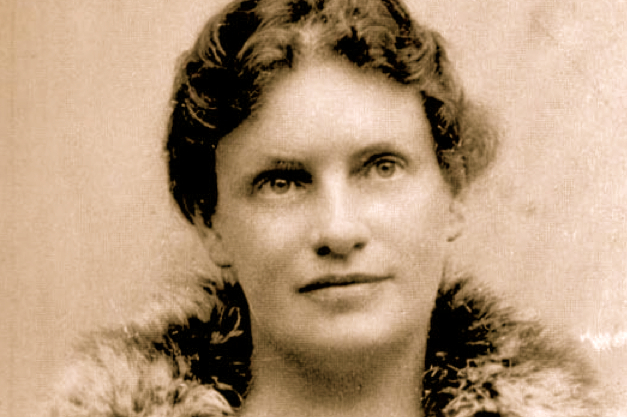 Lou Andreas-Salome (1861-1937) was a German novelist and critic and a pioneering psychoanalyst to whom Freud sometimes referred patients. She was also a confidante of Nietzsche and Rilke. An upcoming film about her is scheduled for release in June 2016.